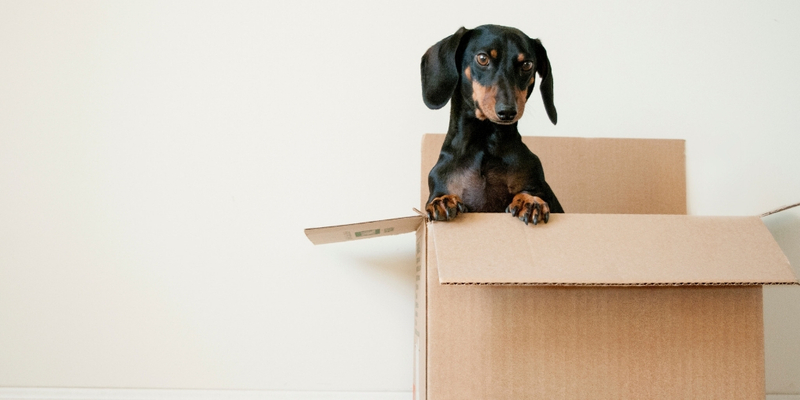 With the days of phone books coming to an end, businesses are moving their local marketing efforts online—which is a good thing! Not only does it make your business easier to find, but, with online directories such as Google My Business, you can reach masses of potential customers that would otherwise have to drive by or look you up in the prehistoric Yellow Pages. Google has reported that a staggering 46% of all searches have local intent (Source: Search Engine RoundTable). 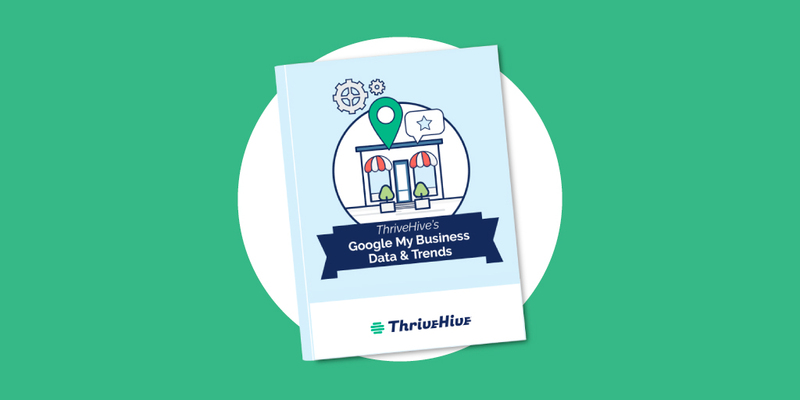 Yet, despite knowing this information, so many businesses fail to take advantage of the free-to-use Google My Business platform. 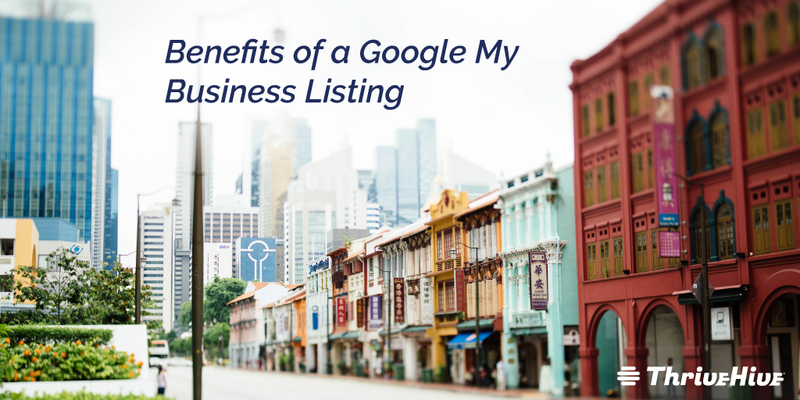 So, whether you’ve been debating about creating a listing for your business or you’re just starting fresh and happen to be looking for the best ways to increase local presence, we’re going to be covering the top benefits of a Google My Business listing. 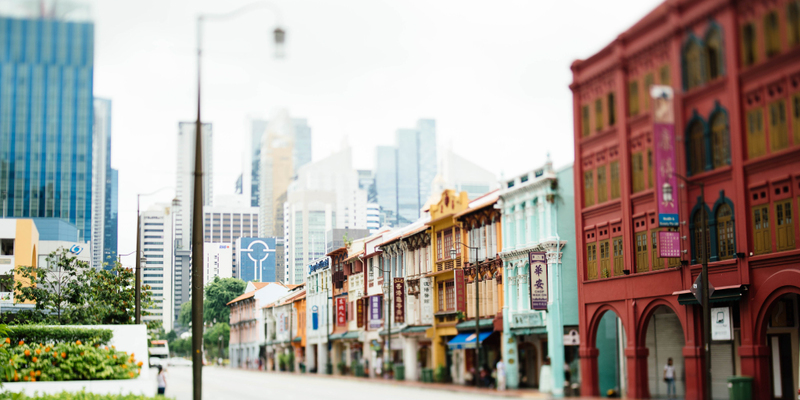 Next to online reviews, the second most important factor that consumers take into consideration when searching for a local business is proximity to their location. While a quick Google search is certainly effective for narrowing the down the options, many users—especially those on a smartphone—use Google Maps to locate businesses nearby. Whether searching for local mechanics or a popular spot to get some ramen noodles, Google Maps will quickly populate with dozens of red markers, each indicating a local business that meets your search criteria. 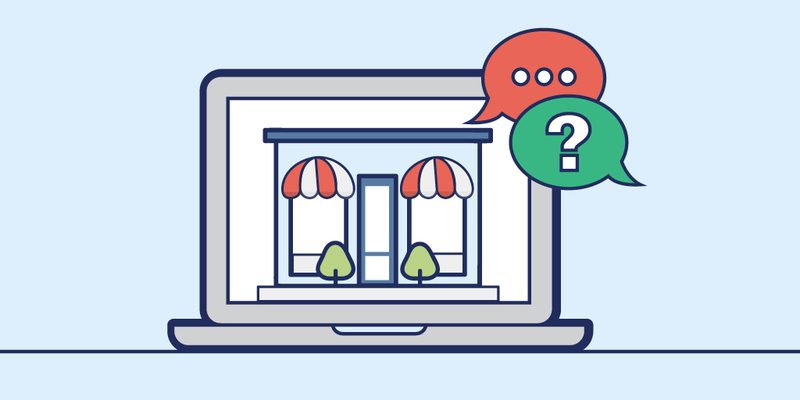 By simply creating a Google My Business listing and completing the verification steps, your store location will start to pop up for local searches as well. This is a great way for users to instantly see how close you are to their location, increasing the likelihood that they’ll pay you a visit. 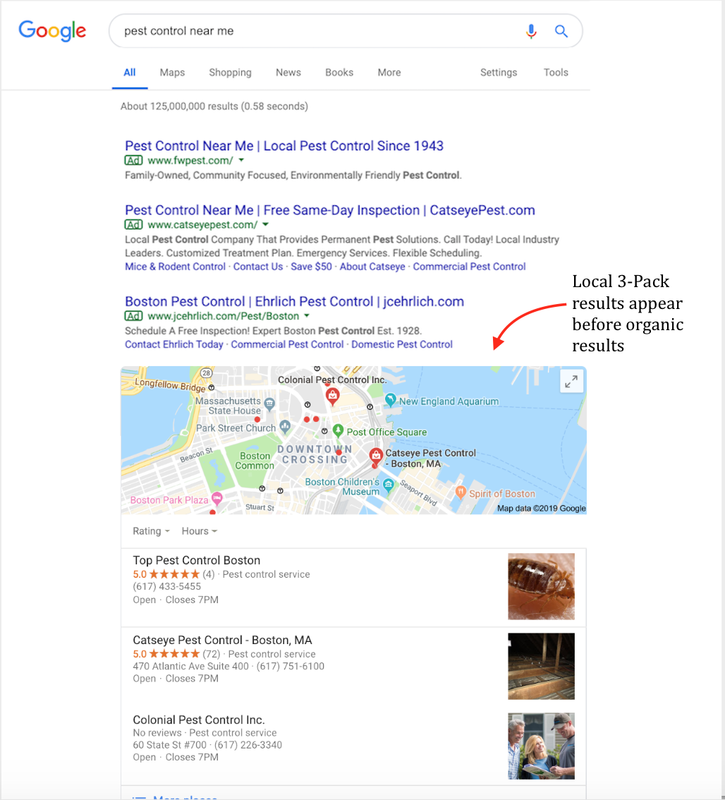 If you’ve been following Google’s local search results for the past few years, you’ve probably noticed that the once inclusive 7-pack has now become the limited 3-pack. In order to get into this special club, businesses around the world have been trying a number of different SEO tricks to boost their local rankings and odds of being included in Google’s local 3-pack. 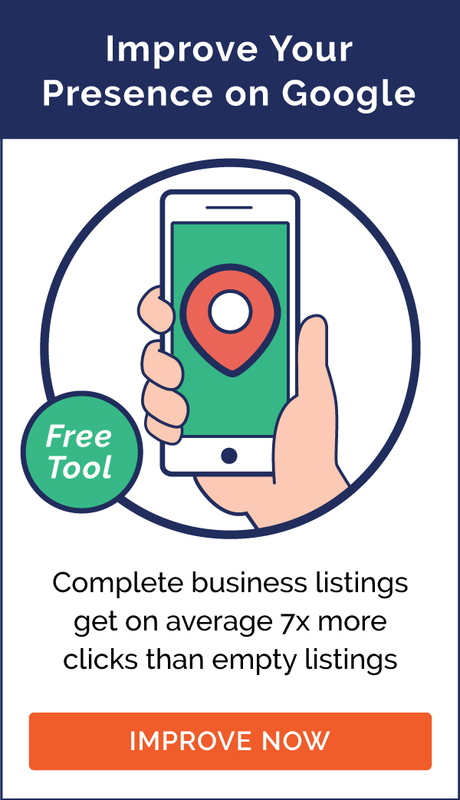 What most brands don’t know is, by simply creating a free Google My Business listing, you can greatly increase your odds of making it onto this highly sought after list. The best part about being in the local 3-pack, you ask? 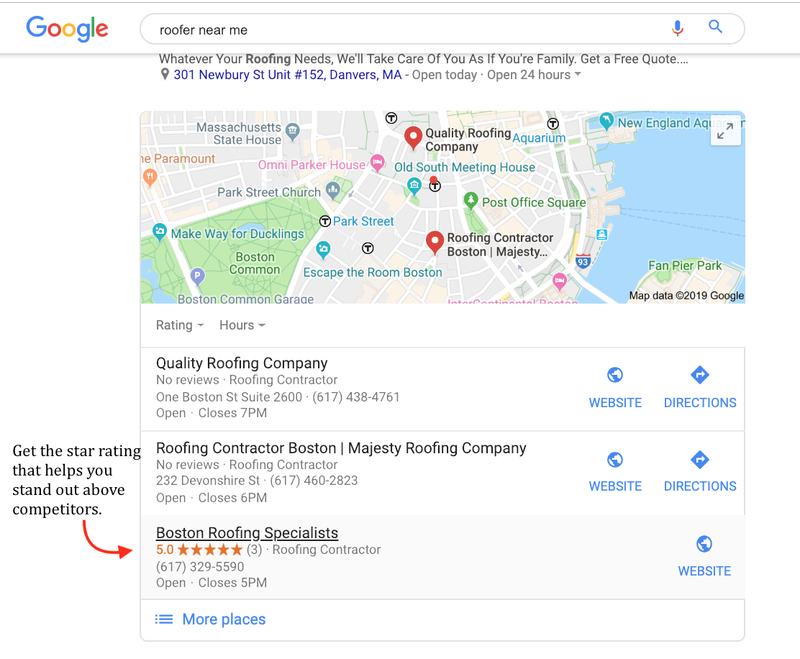 Not only do these listings show users where your business is located on Google Maps, but they also show up BEFORE organic results. To better demonstrate just how important this is from a business perspective, brands that show up on Google’s local 3-pack get a whopping 700% boost in clicks over brands that don’t. For modern customers, one of the biggest hurdles they have to face is that of building enough trust to confidently make a purchase. As a business owner, your job is to help them make that jump as easily as possible. To do this, one of the simplest steps you can take is that of helping potential customers see that your business has an actual location. 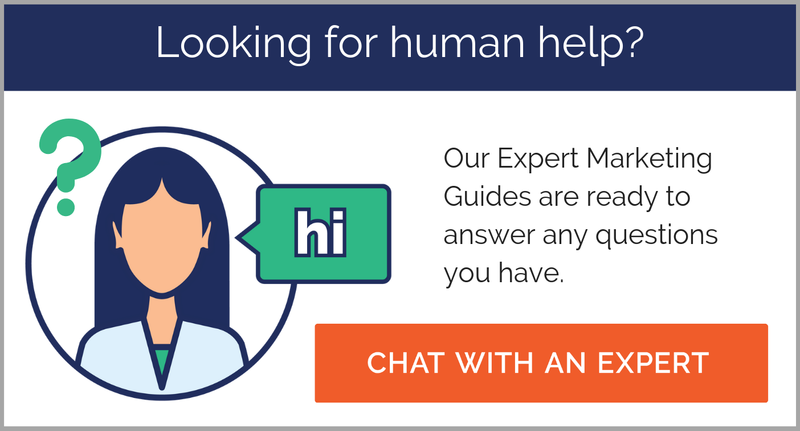 Due to the inherent trust and confidence most users place in Google, whenever your business pops up in a local search, prospects will automatically be more likely to trust your brand. In fact, brands that show up on Google are 2.7 times more likely to be considered reputable by consumers. This is due largely in part to the thorough process businesses must go through before being listed on Google My Business. Thanks to the multiple verification steps every brand must complete before appearing in local searches, Google creates a trustworthy environment that users can rely on. Few factors can influence a potential customer’s purchase decision as much as online reviews. As a consumer, think about the last time you were buying something online. Did you go with the product that had the highest reviews, or the lowest? With a Google My Business listing, customers will able to review your business and leave feedback for others to see. In doing this, not only will you get honest evaluations about what you’re doing right and what you could be doing better, but you’ll also get that nifty star rating system next to your business on Google. As long as you’re delivering quality products and a quality experience, over time, you’ll start to collect more reviews and a higher overall rating. This is especially helpful when there are competing businesses nearby and you need to gain a competitive edge. Another one of the biggest challenges local businesses face is keeping a steady supply of foot traffic filtering through their doors. While there’s no way to completely avoid the ups and downs throughout the year, having a Google My Business listing can greatly help boost your numbers across the board. Just by having a listing and showing up in local searches, Google has found that businesses are as much as 70% more likely to attract location visits from browsing potentials. An even more impressive figure revealed that customers who find a brand through their Google My Business listing are up to 50% more likely to make a purchase. No matter what kind of product or service you sell, the more you know about your customers, the better you’ll be able to appeal to them. From your Google My Business page, navigating to the “Insights” section will give you a wealth of valuable analytics that breaks down how visible your brand is, who your target customers are, and how they’re engaging with your business. This is a powerful way to gauge how your business is performing throughout the year so you can better zero in on what’s working and what’s not. By learning more about the kinds of customers your business is attracting, you’ll also be able to modify and improve marketing strategy performance. To learn more about using Google My Business effectively, visit our Google My Business Knowledge Center!